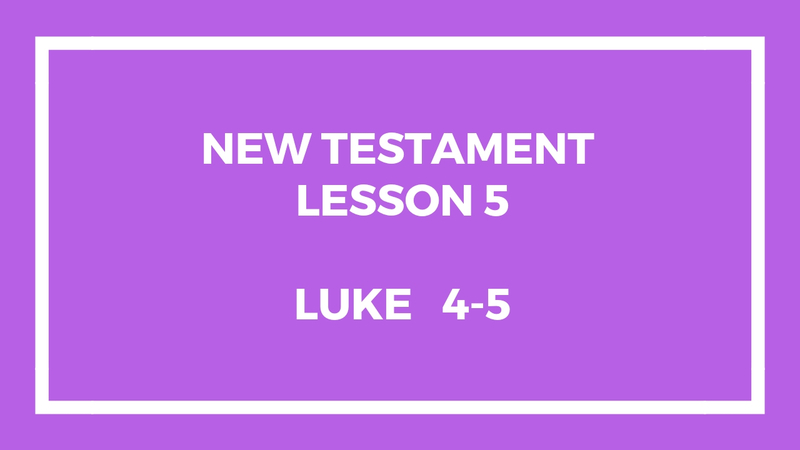 This lesson is about Luke Chapters 4 and 5 in the New Testament. We’re trying to follow the Come Follow Me materials in the Gospel Doctrine Class. If my memory works; then, this is the 5th lesson in the New Testament under the Come Follow Me manual. This entry was posted in Gospel Doctrine Helps and tagged come follow me, gospel doctrine, Luke 4, Luke 5, New Testament, New Testament Lesson 5 on January 28, 2019 by admin.